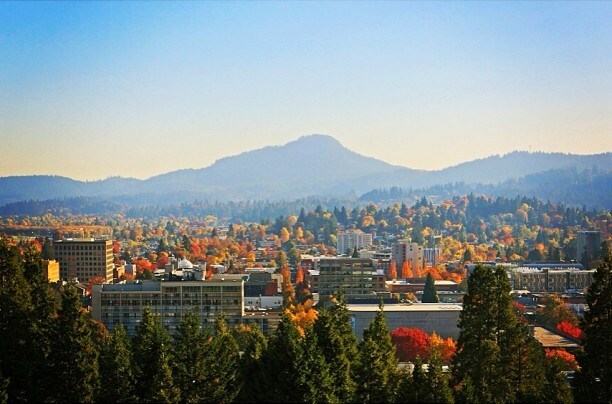 Fall foliage is slowly coming to an end Eugene, but some color still remains. Leaves have been steadily falling throughout the week leaving various piles of vegetation scattered throughout town. After a day exploring, stop by the McKenzie Cider and Craft Beer Festival in Springfield today for fifty craft beers and ciders. 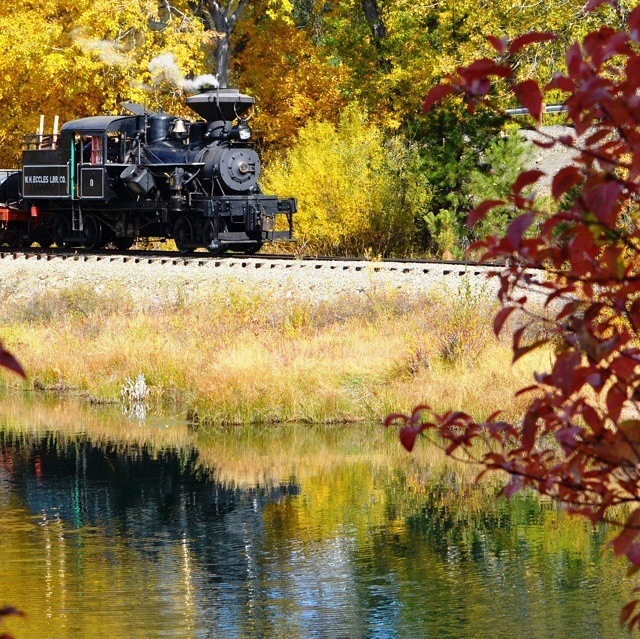 Plan Your Fall Foliage Trip! 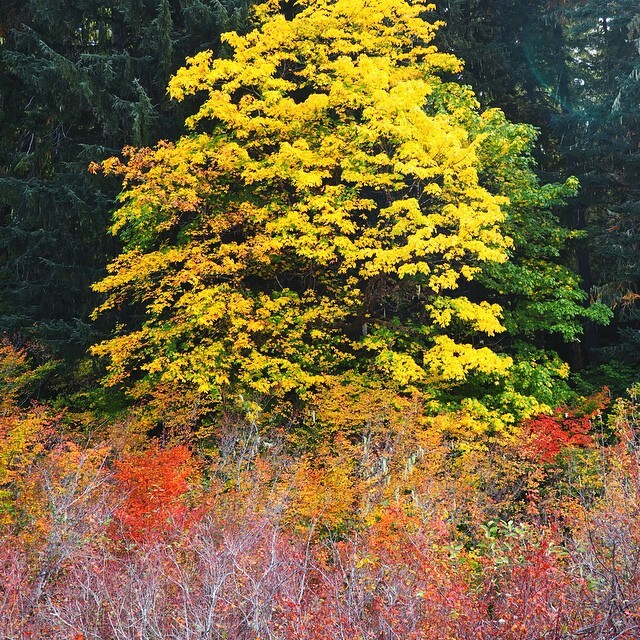 Happy summer from the Oregon Fall Foliage team! Believe it or not, now is the time to start planning fall foliage trips. 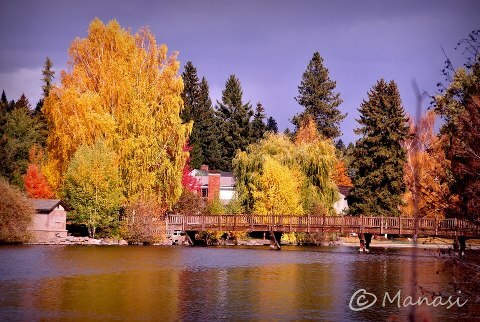 There are so many ways and places to see beautiful colors across Oregon! We don’t always know WHEN the leaves will be at their brightest. Mother Nature keeps that insider info to herself. However, we’ve been following leaf patterns for 10 years now, so we have a good idea of where they start and when they go. But that’s not the only reason we’re here. 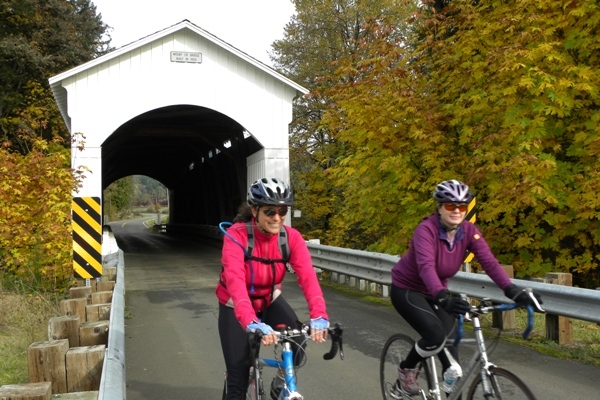 We also have awesome ideas of the best ways to experience the entire fall season. 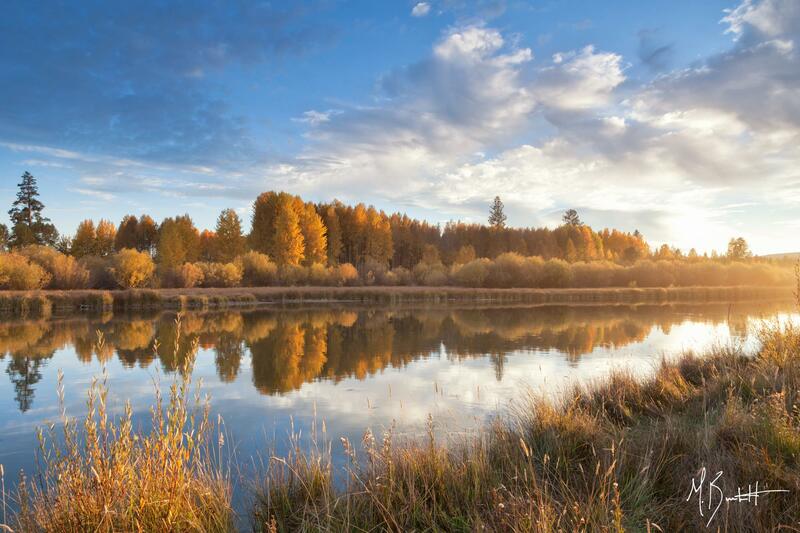 We’ll tell you the best fall drives, the best fall hikes, where to find the best fall flavors at Oregon restaurants and new trip ideas that you’ve likely never heard of. 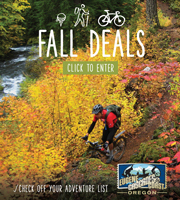 Plus, we’ll post amazing deals on lodging, adventures and dining. LIKE us on Facebook. Follow us on Pinterest, Twitter and Instagram. 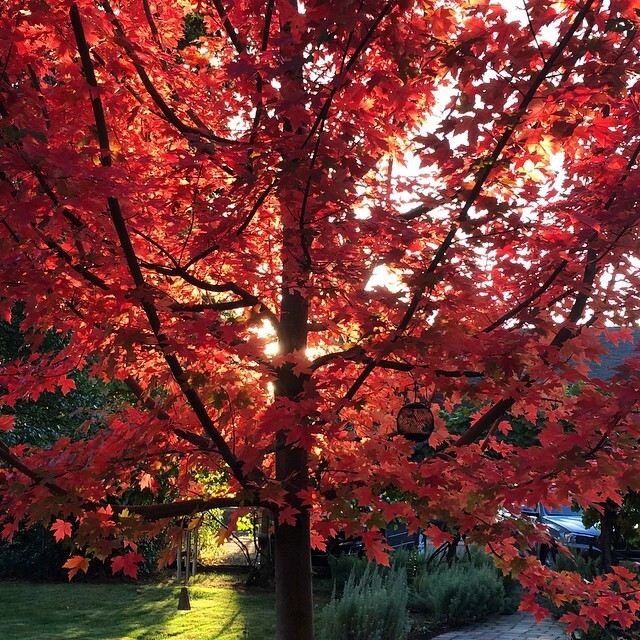 Share your pictures with us by tagging them #ORFallFoliage. 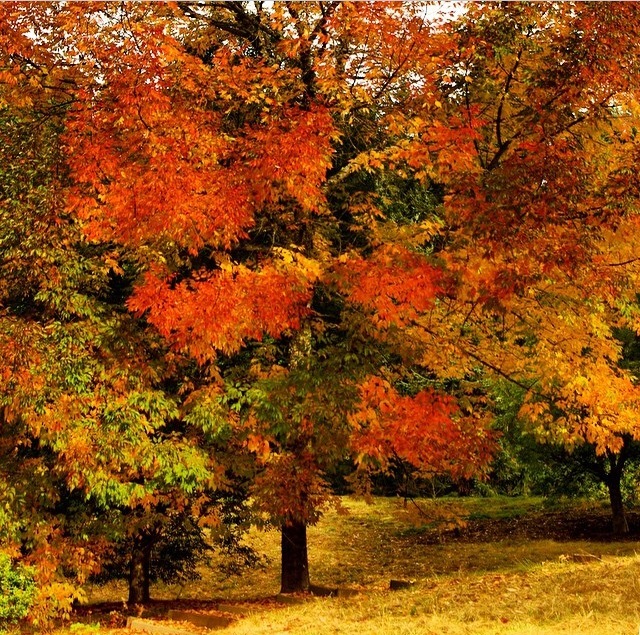 We’ll pick the best to use (with credit, of course) for our Fall Photos of the Day. 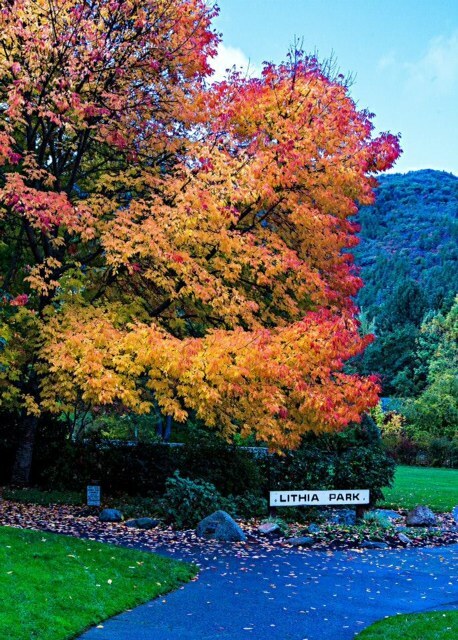 Send us your favorite leaf pics from past years to get excited for Oregon Fall Foliage 2013.